Supracolor Soft Aquarelle Pencils are professional quality water-soluble colored pencils with exceptional covering power and lightfastness to meet the most exacting demands of artists and illustrators. 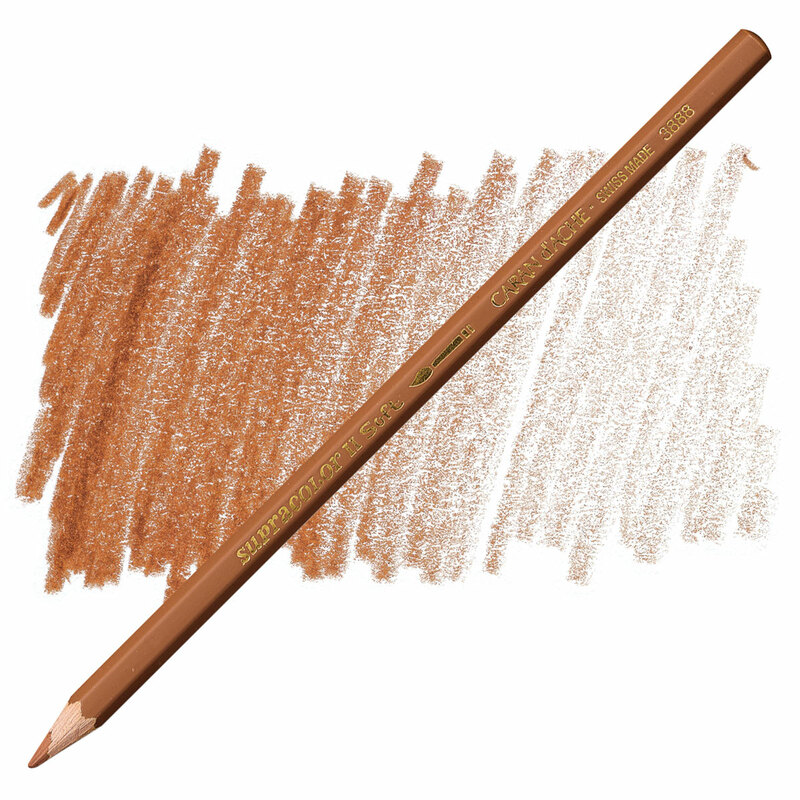 Use wet or dry for unlimited blending techniques. ® Caran d'Ache is a registered trademark.